This massive bronze mushroom-shaped knob features a classical elegance and robustness and is suitable with different traditional styles of home dicor. Traditional oval knob by Richelieu. Features fine-grooved embellishment on the knob that will add a stylish touch to any home dicor. 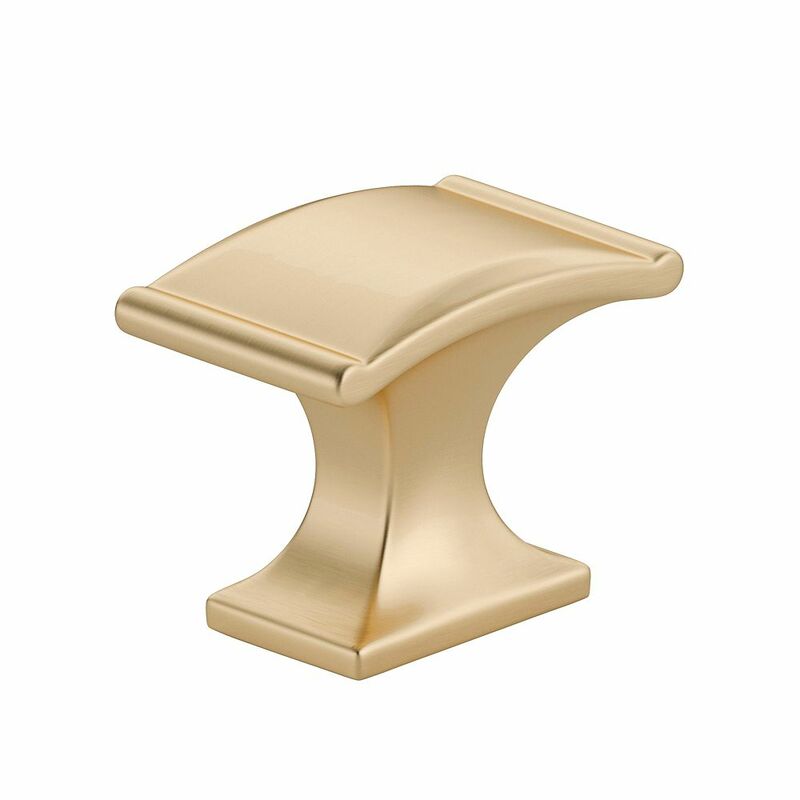 Traditional Metal Knob Satin Brass - Teramo Collection This traditional rectangular knob is the perfect complement to any dicor. Its sleek appearance and refined edges will set off cabinets and furniture with similarly clean lines.